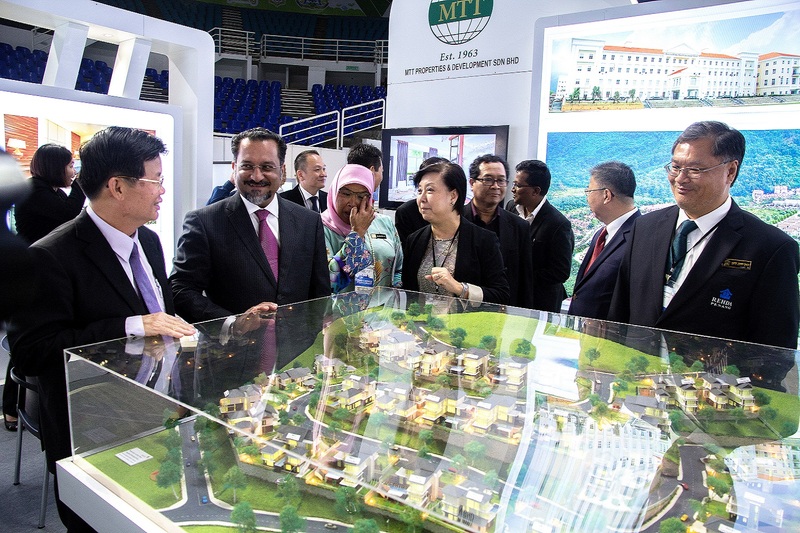 MTT Properties & Development Sdn. Bhd. 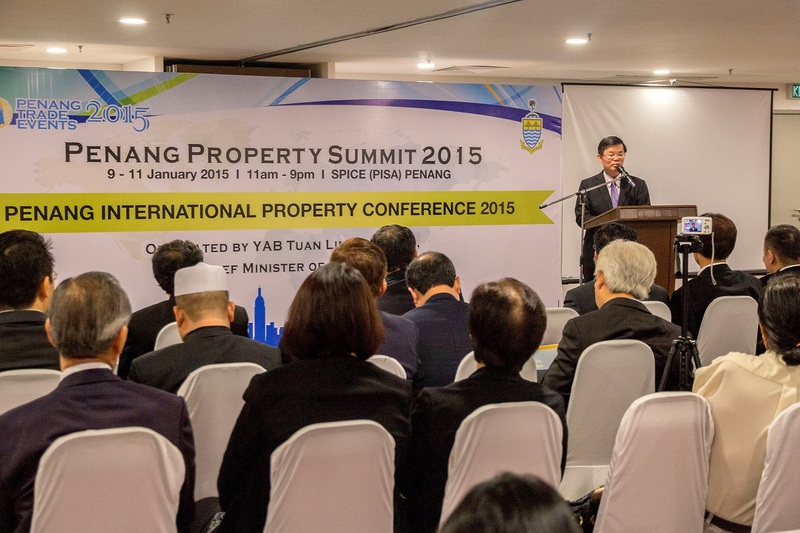 had recently participated in the Penang International Property (PIP) Expo 2015. 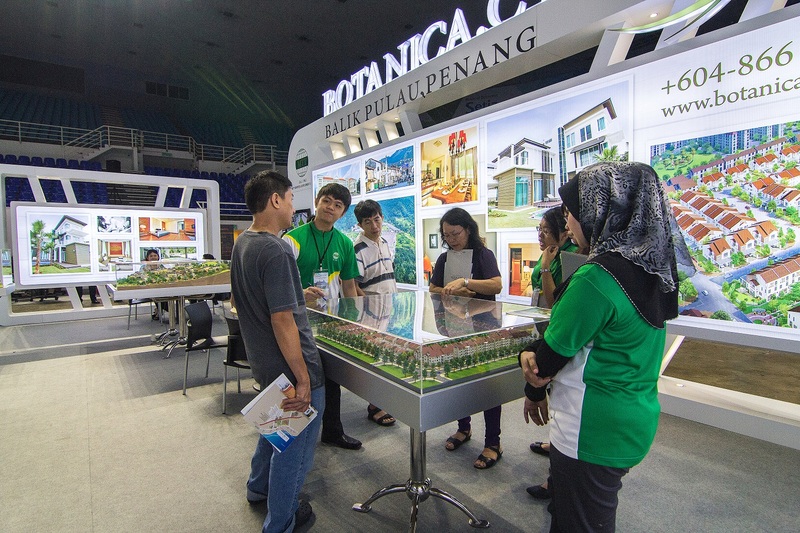 The 3-day event was held at Subterranean Penang International Convention and Exhibition Centre (SPICE) from 9th to 11th January 2015. MTT Properties & Development Sdn. Bhd. took this privilege to introduce the latest residential phases (e.g. 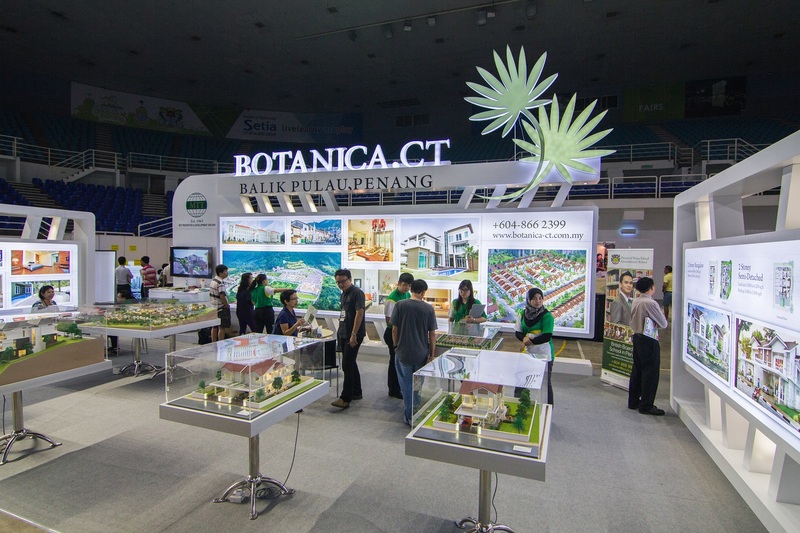 BOTANICA 5A, 5C and PHASE IV – Tropical Hillside Villas) which is located at BOTANICA.CT Garden Township. 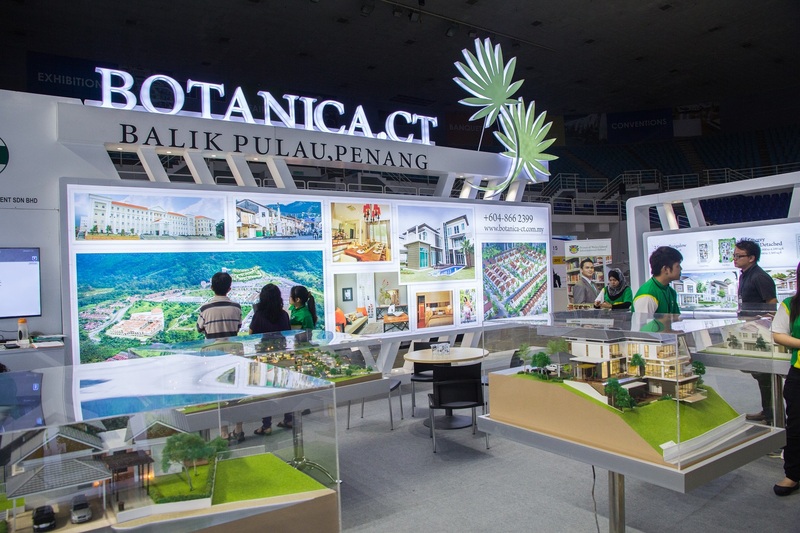 Botanica.CT is a 300-acre garden township with 9 residential phases and 6 non-residential phases, Prince of Wales Island International School which is completed since 2011, a Private Medical Centre, a Clubhouse which is commencing construction in 2014, a Commercial Mall, a Retirement Resort and a Health and Spa Resort.